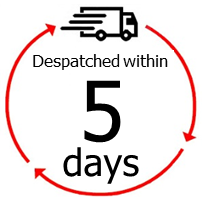 now be despatched within 5 days! Each assembly can be manufactured to fit your specific application. Available with a comprehensive range of Fill Fluids, Materials, Connections and Certification options BKW can meet your requirements.